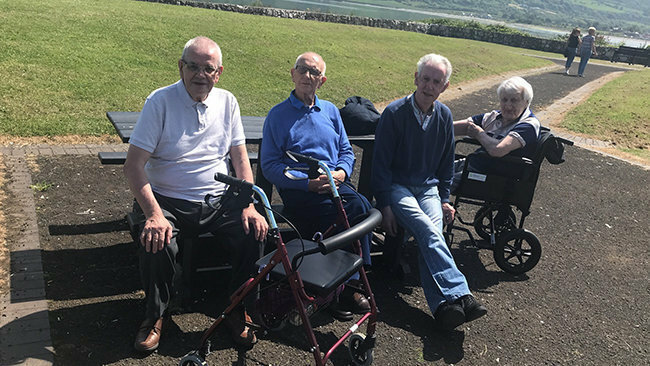 Twelve of our Rose Court residents recently enjoyed a trip around the Antrim Coast, stopping off in the village Carnlough for some lunch and ice-cream from Morellis ice-cream parlour. 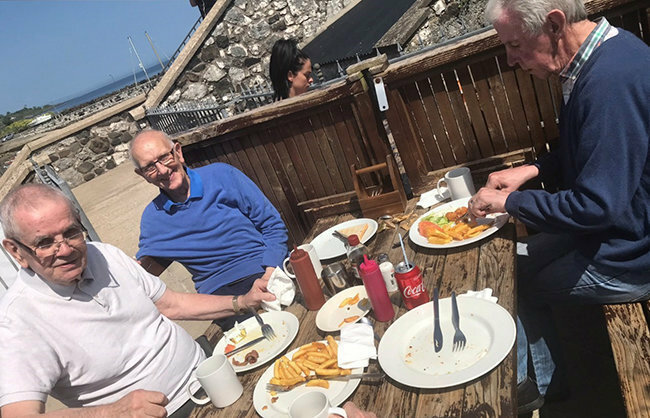 The residents really enjoyed the beautiful harbour view while eating their lunch and ice cream treat. 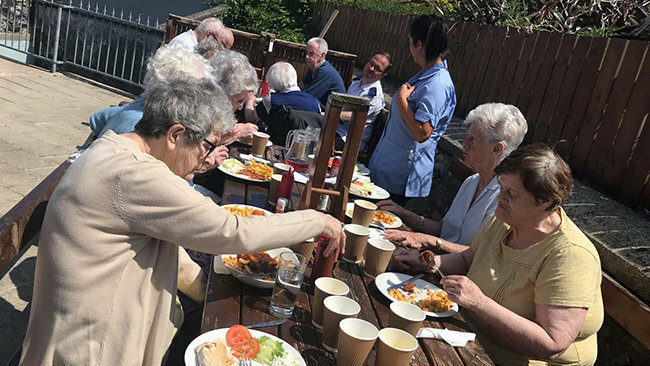 As you can see from the photographs, everyone had a lovely time. 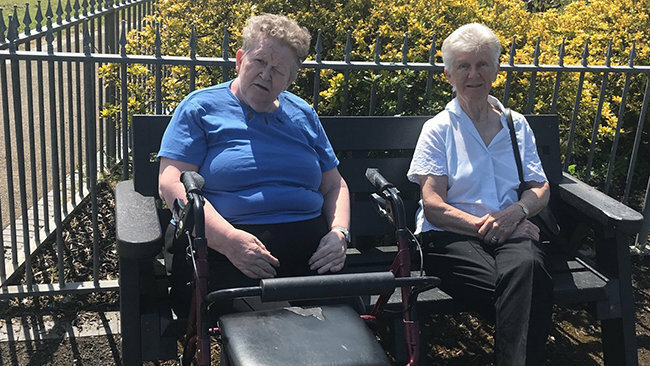 Rose Court is a modern and spacious care home situated in Brocklamont, Ballymena. This spacious home provides expert care for older people, including those living with dementia or in need of general nursing. For enquiries specific to Rose Court in Northern Ireland, please call 02825 648165 or email rose.court@runwoodhomes.co.uk. For more information about our care services, please browse our website, www.runwoodhomes.co.uk.